Mother's Day is just around the corner and I'm sure there are plenty of people still frantically rushing around to make sure the day is extra special. Mother's Day is all about showing how much you appreciate your loved one, whether that be through spending quality time together or a special gift. Personally, I think personalised gifts are the perfect way to show appreciation without breaking the bank. There are so many great companies nowadays that allow you to create personalised items. One of my favourites is Colorland; an affordable photo printing service. They offer a wide range of items to choose from including photo books, calendars and also simple prints. If your mum is anything like mine and LOVES her tea, then you should definitely have a look at their coloured and magic mugs. My family and I started off 2018 in Morocco and we definitely made some incredible memories. 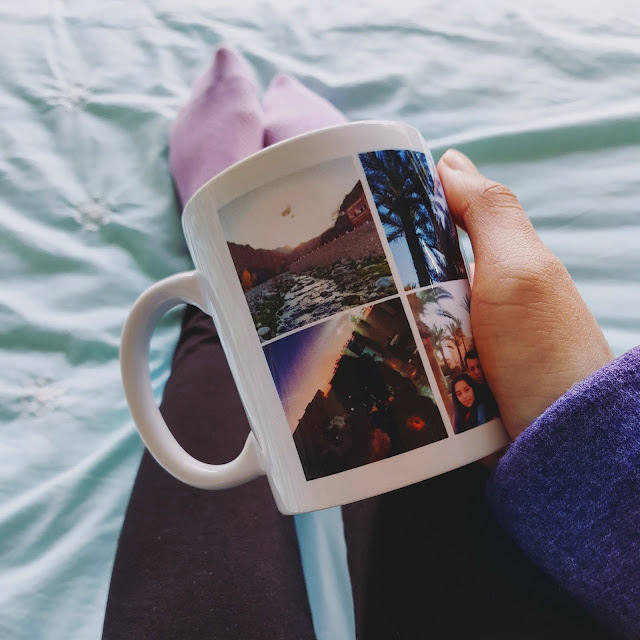 I used some of my favourite photos from the trip to personalise a coloured mug from Colorland to create the perfect Mother's Day gift! 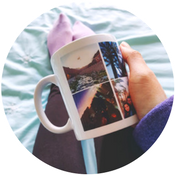 If you like the sound of a personalised mug, then you can use our exclusive code to purchase a coloured mug from Colorland for £8.99 with free shipping (total discount of 50% off). If you're like Lucy and have totally overused the 'cliché' Mother's Day mug gift then you could think about getting a homeware piece. For mother's day, Lucy decided to make a collage of her trip to New York and print it off on a canvas. Colorland offers a range of different canvas sizes, all varying in price. The canvas featured in the post above is the square 30x30 one and you can purchase it with our discount code for £13.99 with free shipping (total discount of 40% off)! Mother's Day isn't just about gifts though, it's also about how you'll spend the day and make it extra special. 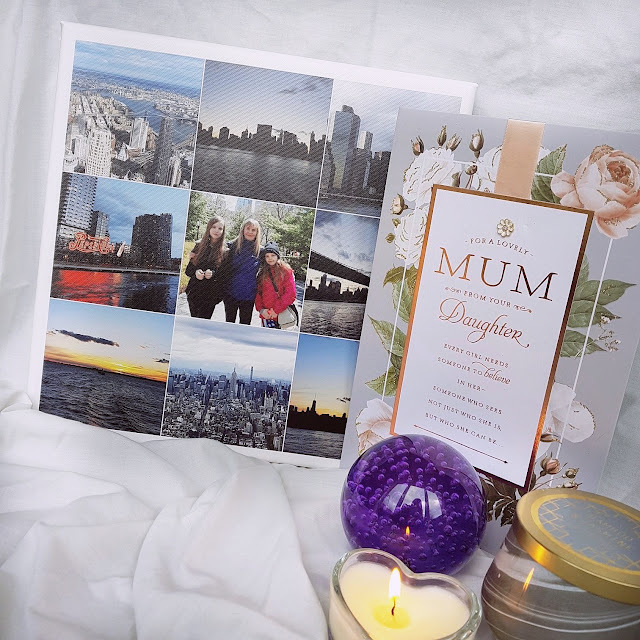 I've put together a little list of ideas of ways you can spend Mother's Day, ranging from trips away to quality time at home. However you decide to spend Mother's Day, I'm sure it will be appreciated! *The discount codes featured in this post will expire on 30/04/18. Colorland currently ships to the UK, Germany, Ireland, Czech Republic, Lithuania, France, Italy and Belgium. How are you planning to spend Mother's Day?